How many times have you heard a child counseled to ignore being picked on, to toughen up, or to fight back? Many adults often fail to understand the impact bullying has on a child, and some may view it as a rite of passage. 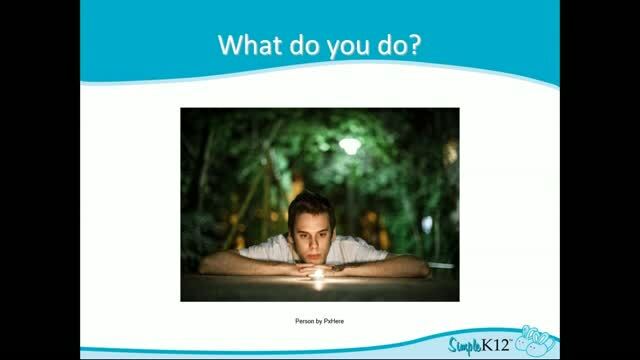 Even adults who empathize with a victim tend to shift the responsibility for correcting the situation onto the victim by suggesting that he or she change his or her behavior to make the bullying subside? 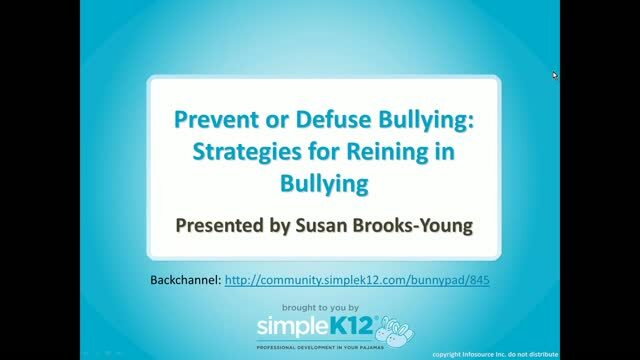 Join Susan Brooks-Young as she explores tactics for identifying instances of bullying, challenges adults face when defusing and/or preventing bullying, and common strategies and tactics that can be used to rein in bullying. 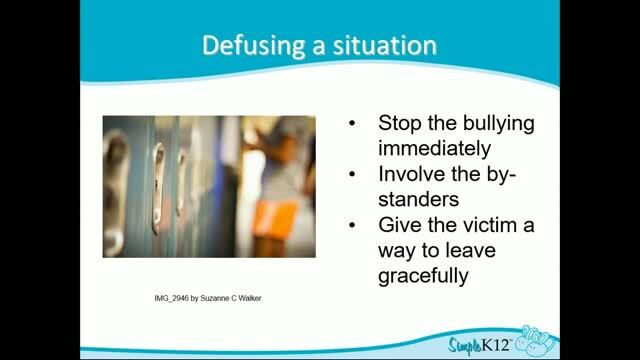 Suggestions on how to diffuse a situation and what does work were very helpful. I thought the information was very useful and appropriate. I agree that early intervention is the key. It was great! Thank you.